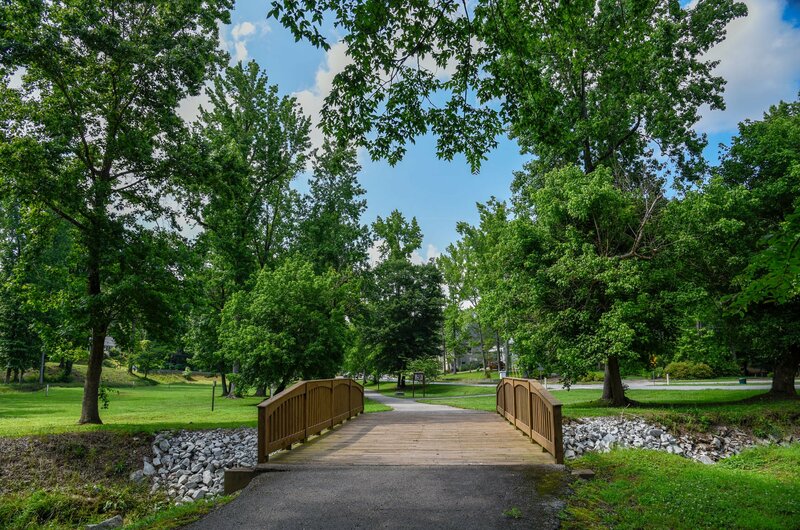 Enjoy a beautiful afternoon stroll or begin your day with a strong cardio walk around Elberton. 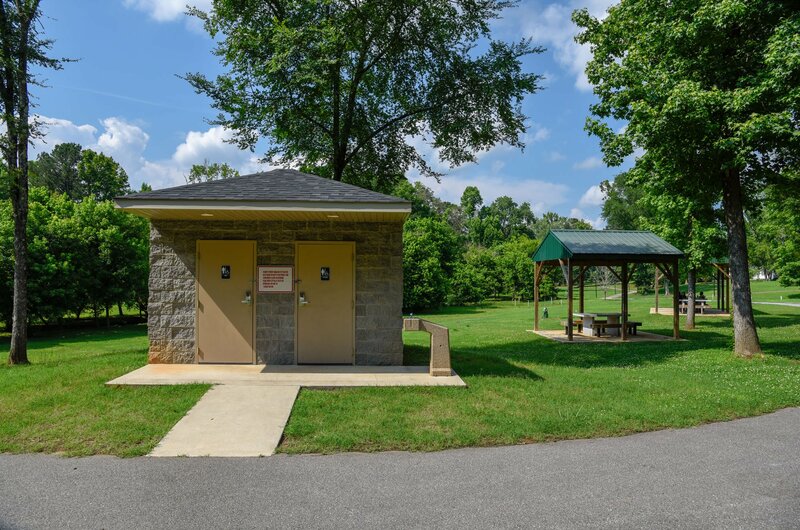 Whatever your method take time to breathe in the fresh air and scenic beauty of the Granite City walking Trail. 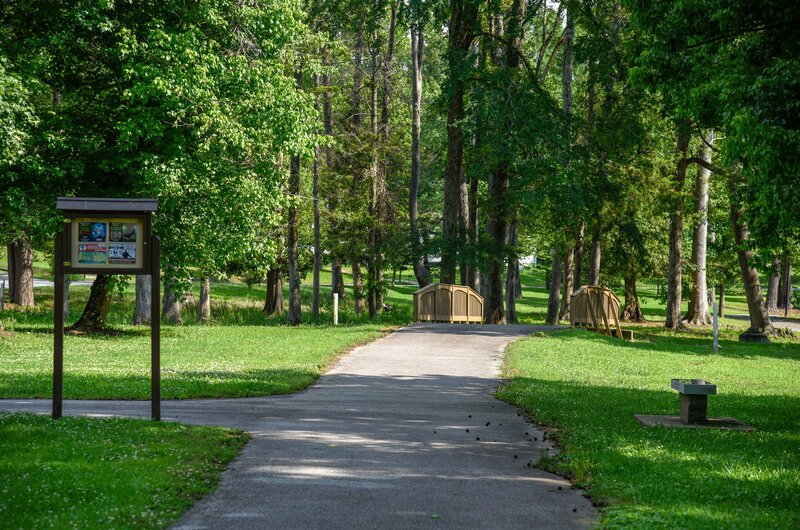 Funded by a grant from the State of Georgia Department of Transportation And Special Purposes sales Taxes (SPLOST) construction on the walking trail Began in 2003 to benefit he residents of Elberton. 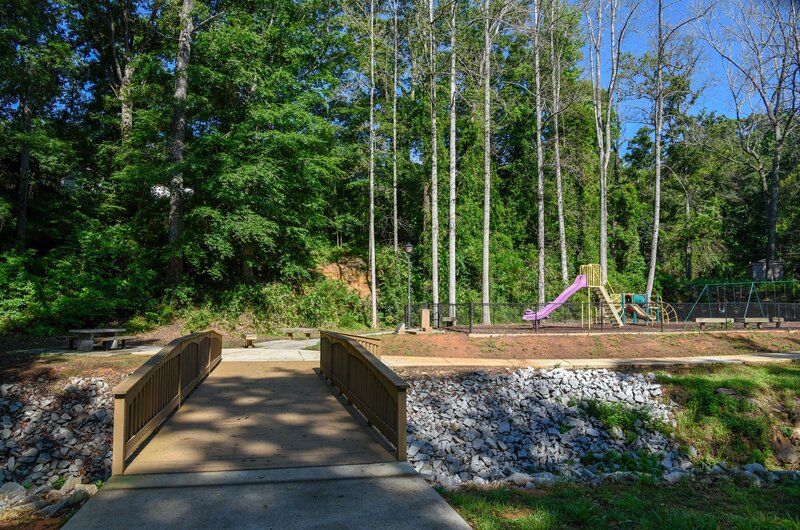 This trail facilitates physical fitness by walking running and biking. The granite City Walking trail features an assortment of routes. In the future the trails will include directional signs and mileage markers for easy navigation. One mile. 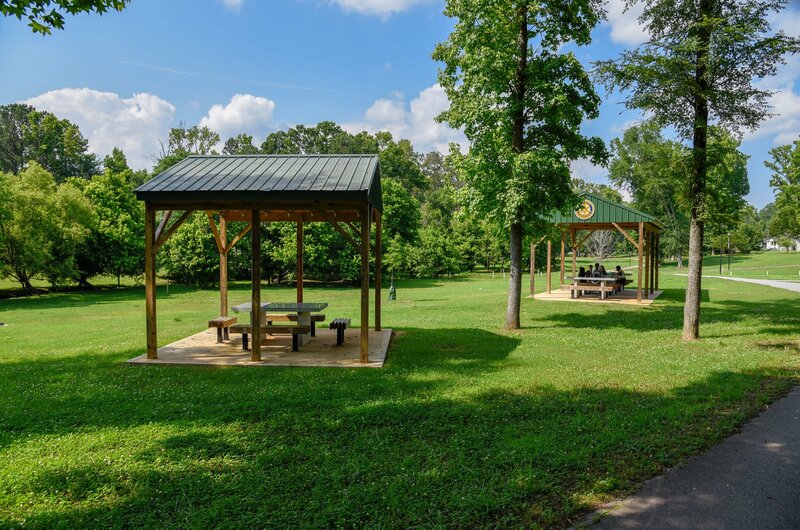 Begin at the Gazebo located on Church Street above the Granite Bowl Continues along College Avenue toward downtown. Turn Right at North Oliver And continue straight toward the Elbert Theatre. Turn right at the Elbert Theatre Onto W. Church Street. Continue Straight down W. Church Street turning left at the granite Bowl onto the Granite City Walking Trail. Half a mile, Begin at the crosswalk at Forest Avenue and Brookwood Circle. Walk Northwest past M A Sutton Park Playground. Continue around the circle returning To the original starting point. Half a mile. Begin at the crosswalk at Forest Avenue and Lake Forest Drive. Continue Around the circle to Forest Hills Road returning to the original starting point. Two Miles after completing M A Sutton Park Trail continue onto McLanahan Park Trail, But, take a right at Brookhaven Circle continuing around the circle back toward Forest Hills Road and Forest Avenue to the original starting point.